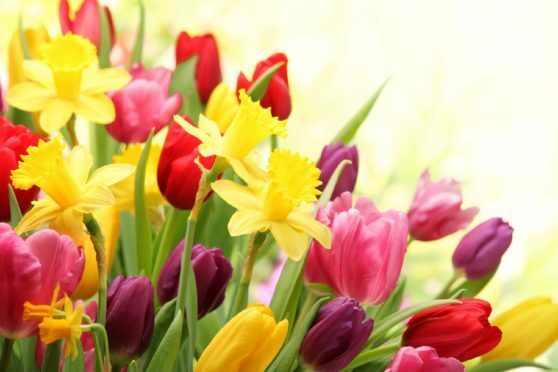 Despite hoping for buds bursting open, the first cowslips in the meadow and my other favourite signs of spring, we are still waiting patiently for daffodils here and lighting fires, with the heating and our winter jumpers firmly on. While April showers are to be expected, April snow showers are not so welcome! Still, in the kitchen, there is a shift to a new season of ingredients. In sunnier spots, wild garlic is available, swiftly whizzed into wild garlic mayonnaise the perfect accompaniment to our favourite west coast langoustines and Jersey Royal salad. As it grows, so does our recipe repetoire with plans for wild garlic in savoury scones, gently enriched loaves, scrambled eggs and pestos served with pasta or drizzled over family favourite, slow roasted lamb shoulder. 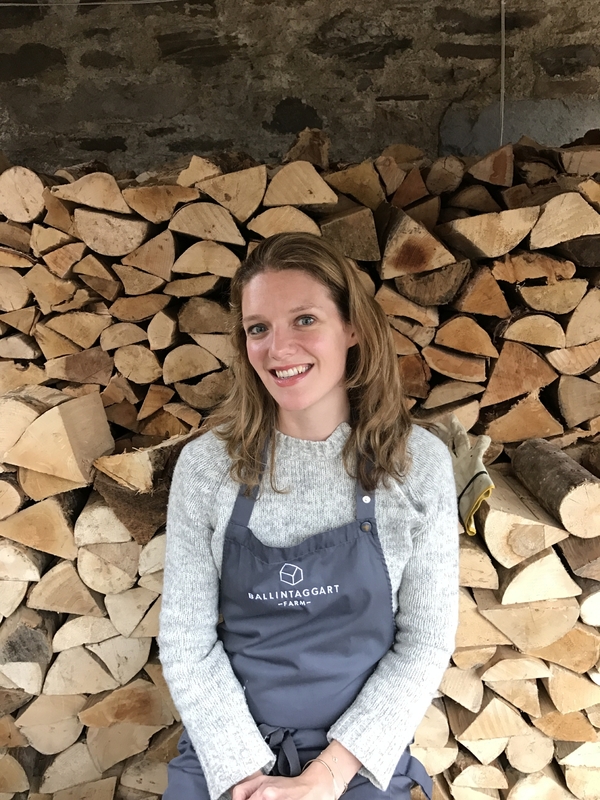 We wait patiently for the first Scottish asparagus, simply served with buttery hollandaise and savoury shortbread for the highest satisfaction. And, as the seasons transition we enjoy what is probably the last of our purple sprouting broccoli, proudly grown from seed and look forward to peas, radishes and salad leaves alongside wild greens – early nettles and dandelions. Our fishing lunches remain hearty and warming – beef bourgignon with dauphinoise and apple crumbles with custard – such sustenance remains well received away from the Tay’s icy waters! 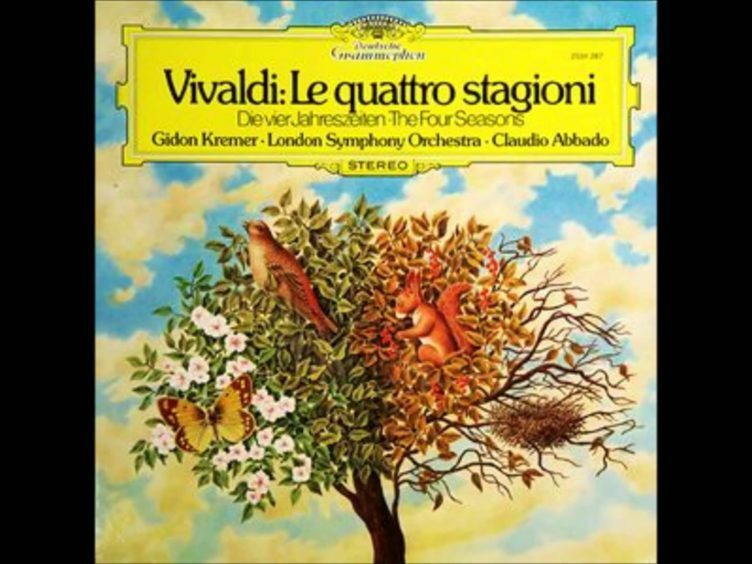 Vivaldi’s Four Seasons, Spring hopefully it will hurry the good weather along!